Edllusion was born in August 30th 1988. He noticed he had a talent for performing magic at the early age of 15. 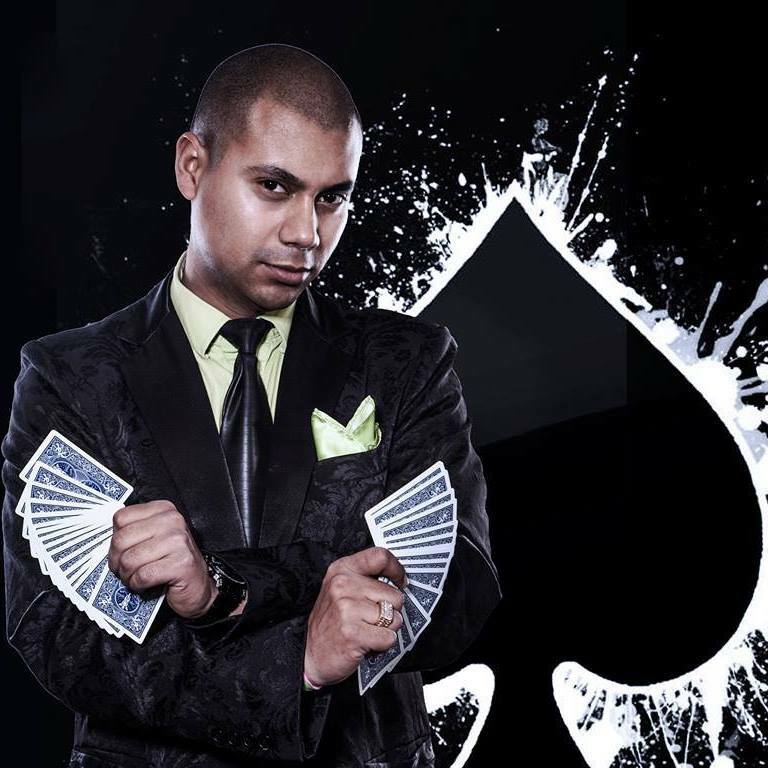 He learned many of his skills by reading, practicing, and watching other professional magicians perform. He is very passionate about what he does because this type of atmosphere that he brings to this world is like bringing reality to a fantasy. Magic has been his hobby since his young teen years as a Magician/Illusionist. His very first performance ever was at Hyde night club. 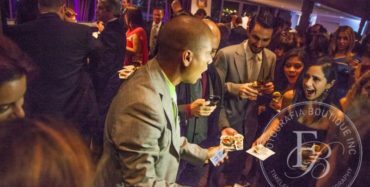 Edllusion currently specializes in the performances of close up magic/cocktail magic also known as mingle magic, walk around magic or strolling magic. 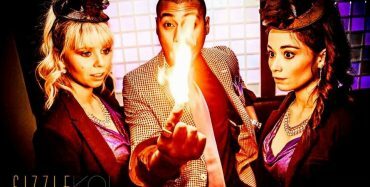 This is performed by walking up to a spectator and performing extreme magic, illusions or mind reading. 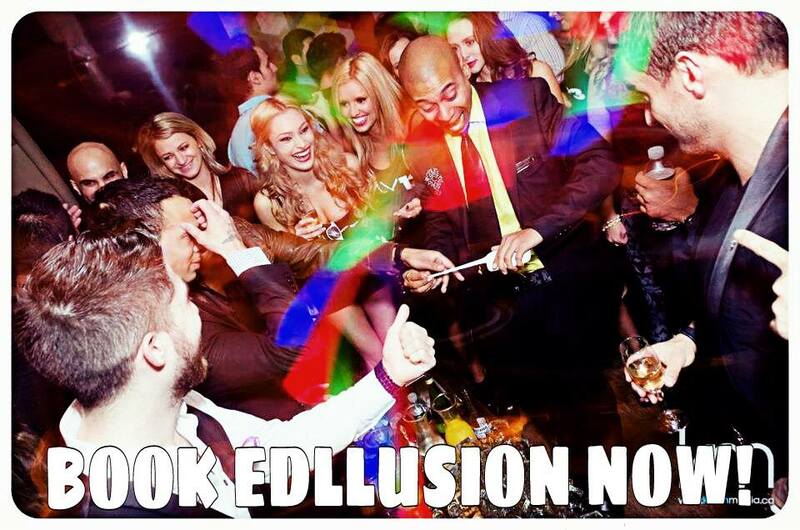 When Edllusion performs magic he is showing you something or doing something that is not physically or mentally possible. 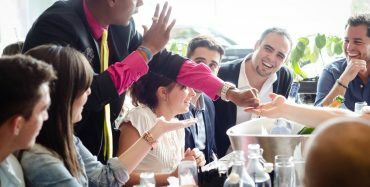 Edllusion provides the most professional magic service available in Toronto. Experience the magic shows for yourself. Refer a friend and get an hour on me.